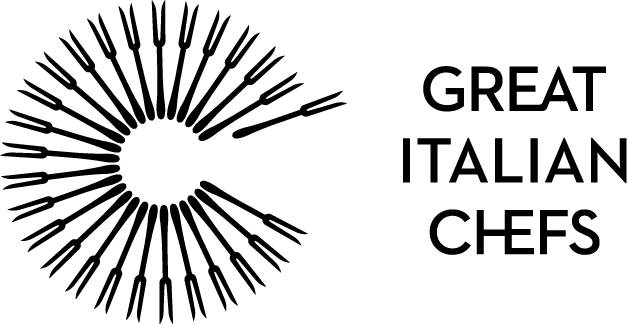 Though Italian by name, Friuli Venezia Giulia sits at the geographic centre of Europe and has absorbed influences from far and wide during its complex and fascinating history. We take a look at the bond between Friuli and Austria and how their gastronomy has become intertwined over the years. As Italy’s most northeasterly region, Friuli Venezia Giulia has a fascinating history that really distinguishes it from much of mainland Italy. Like Sicily, Sardinia and other frontier regions, Friuli Venezia Giulia (or Friuli for short) has not always been part of Italy at all – in fact, these borderlands have been fought over for nigh on 2,000 years, first by Romans and Huns, then by Byzantines, Lombards, Franks and Venetians. Much later, Friuli became the site of some of the fiercest fighting in World War One and World War Two, before being briefly annexed into Yugoslavia, finally becoming a semi-autonomous Italian province in 1954. The only period of relative stability in Friuli’s tumultuous history came during the later Middle Ages, when the region prospered under the peaceful rule of the Venetians and Austrians – western Friuli belonging to the former and the east belonging to the latter. This tempestuous history has left Friuli with one of the most diverse food scenes in all of Italy. Though the region is part of Italy today, many Italians see Friuli as a sort of middle ground between Italy and the rest of Europe; Italian by name but not by nature, if you will. In many ways, they’re not entirely wrong – you’ll find that the region has just as much in common with neighbouring Austria, Slovenia and nearby Croatia as it does with its homeland. Centuries of Austrian rule have left an indelible mark on Friulian cuisine, in surprising and unsurprising ways. Friulians have a particular love for stereotypical Germanic cuisine – meat, potatoes and sauerkraut, for example – that doesn’t really exist in other parts of Italy, but there are other telltale signs that this is not Italy as we know it. 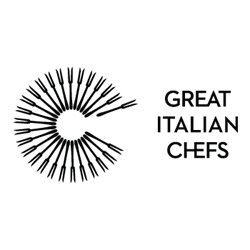 As ever though, there is no such thing as Italian food, only regional Italian food, and Friuli Venezia Giulia is unquestionably one of Italy’s most intriguing regions. Below are some examples of just how unique the food and drink of the area can be. The western world remains obsessed by European coffee culture, but that culture first started in Veneto and Friuli. Venice is widely regarded as the first port to start importing coffee into Italy, but the Friulian city of Trieste was just as important in the coffee trade – Vienna already had a significant coffee-drinking culture by the mid-seventeenth century, and all that coffee had to come through Trieste. The Austrian capital still has a reputation for outstanding coffee, but as a result, so does Trieste – the city is home to Illy Coffee, and the coffee bars are thriving hubs of activity throughout the day. 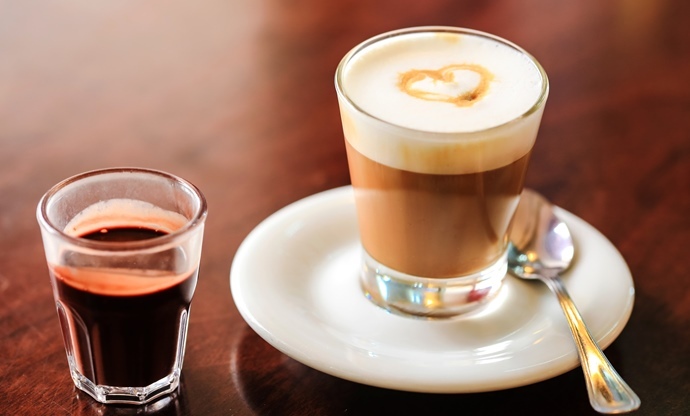 Try a cappuccino Triestino while you’re there – it’s somewhat like a macchiato but with whipped cream instead of milk! With Friuli Venezia Giulia being predominantly a mountainous, alpine region, the need to stay warm guides a great deal of the food here. Soup is a popular solution – they are extremely varied across the region and can contain anything from meat and veg to lake fish and even turtle. 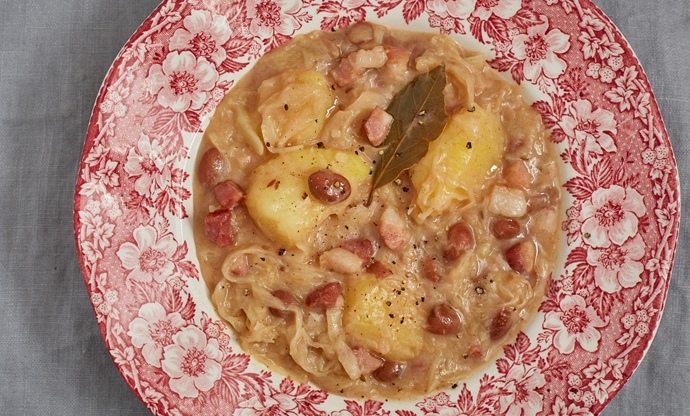 Jota, however, is easily the most common soup – made from white sauerkraut, potatoes, beans and pork sausage, it couldn’t be more Austrian if it donned lederhosen and yodelled The Sound of Music from beginning to end. The thick texture and hearty ingredients make it perfect fare for bracing the bitter winds and colder temperatures in Friuli. 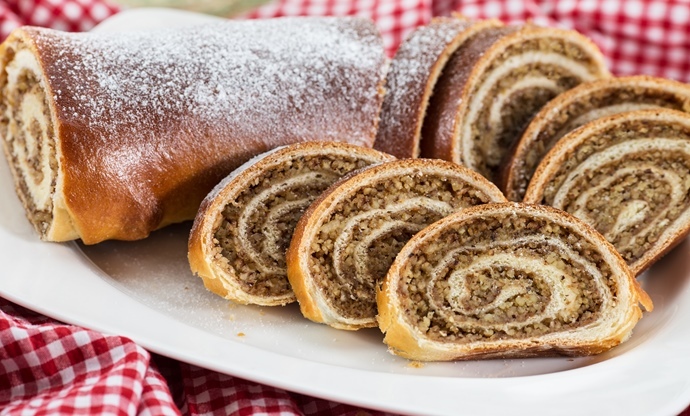 Strucolo is Friuli’s take on the famous Austrian strudel, but they are much more versatile than their Germanic cousins. Savoury strucolo often comes as a first course and can contain almost anything; ricotta, peas, spinach and veal mince are all common. Dried fruit and chocolate are common in sweet strucolo, although if you’re anywhere around Trieste you’ll likely find them stuffed with walnuts, breadcrumbs and raisins – a local delicacy. 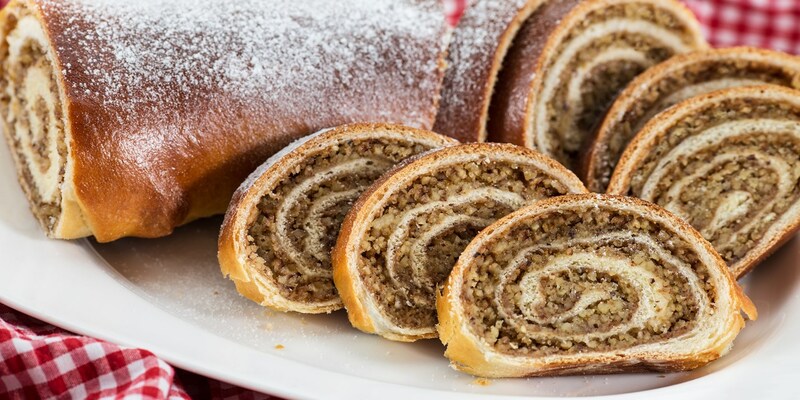 If they’re not baked, strucolo are sometimes wrapped and boiled – once cooked, they’re sliced and served with a good sprinkling of sugar and maybe even some whipped cream for extra decadence. You'll also find plenty of Friulian bakeries serving apple strudel; the quintessential dessert of the region. Brovada is very typical of Friuli, and another great example of the region’s Austrian heritage. 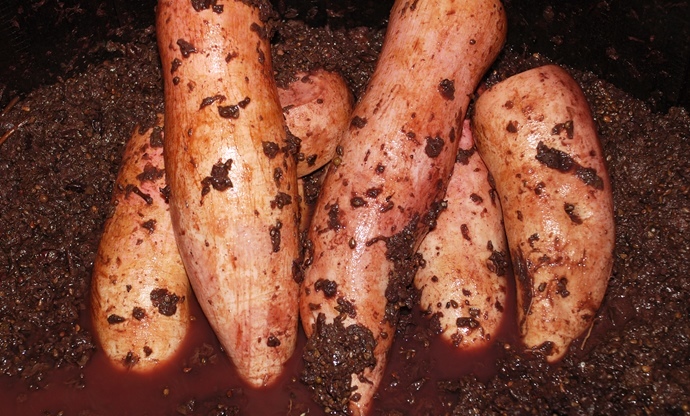 Turnips are cut into small slices or left whole and macerated in red wine vinegar and grape must before being cooked down very slowly in a pot with a splash of oil, bay leaves and a fatty piece of pork. The result turns out very much like sauerkraut – the vinegar pickles the turnips whilst they cook down, and the finished brovada is often served with muset – a large pork sausage made from pig snout that's similar to cotechino. The use of fruit in savoury dishes isn’t especially common in mainland Italy, but it's a practice that's far more commonplace on the frontiers, where foreign cultures have intermingled with Italian cuisine. In Sicily for example, raisins are a vital ingredient in many dishes thanks to Arabic and north African influences. In Friuli too, stone fruits are often used in savoury creations. 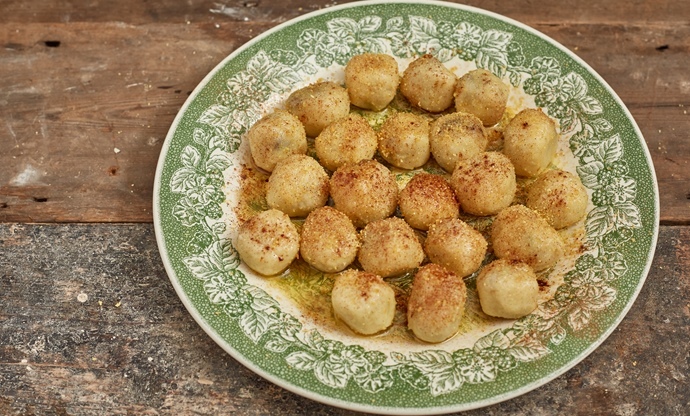 Gnocchi di prugne (or susine) is a classic – soft potato gnocchi are stuffed with a ripe prune in the middle, so that the prune softens as the gnocchi cooks. The fruit changes depending on the season – you’ll find these made with plums, apricots and cherries too – but the method remains the same. Because the gnocchi also contain salt and cheese, they can be served as both sweet or savoury courses. Stews are common in Friuli Venezia Giulia, and gulasch is especially popular in the winter. Though we typically associate gulasch (or goulash) with Hungary, Austria and Hungary have only been independent since the end of World War One, so they have a huge amount in common. Gulasch in Friuli is very similar to that you’d find further north – big chunks of melt-in-the-mouth, slow-cooked beef with lots of hot pepper and paprika. The Italian twist? 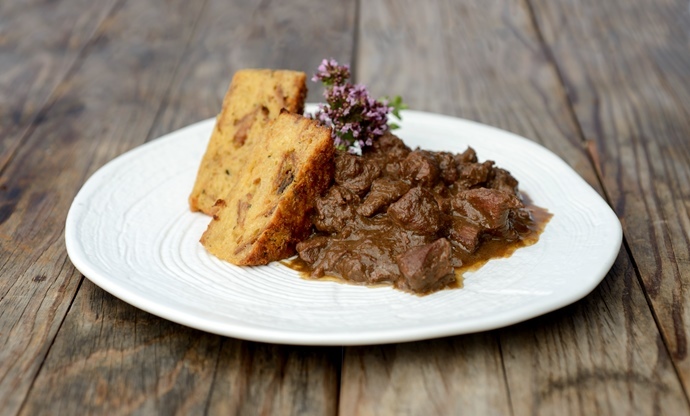 Gulasch in Friuli is normally served with polenta – a staple all across the north of Italy.